Seventeen is a magazine that covers the issues that matter to teenage girls. 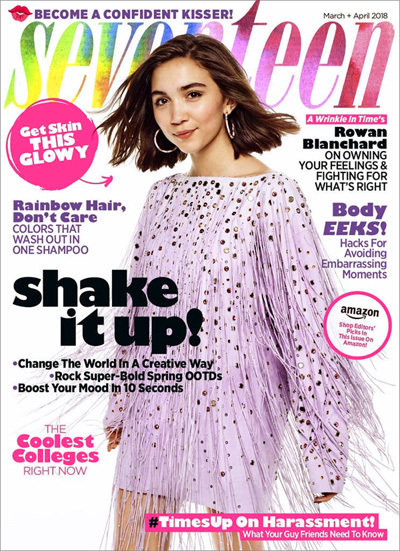 Offering a wide-variety of content, from quizzes and romance advice, to beauty tips and fashion, Seventeen is among the most popular teen magazines. Teen Ink magazine is truly unique, because it is not only for teenagers, but it's written by teens as well. 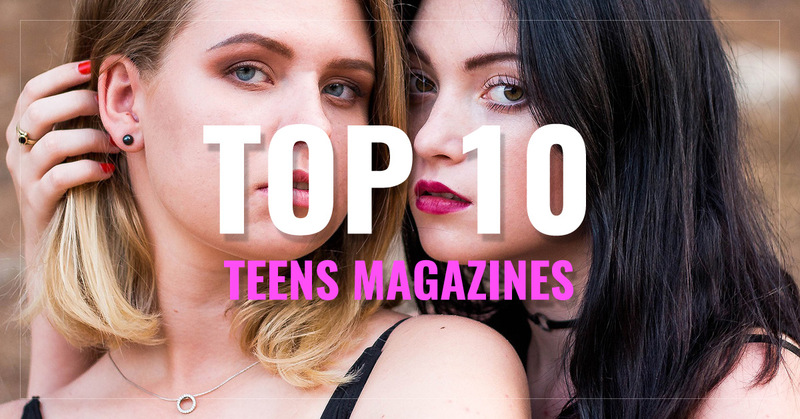 With the help of English teachers throughout the country, Teen Ink collects the best fiction and non-fiction from teenage authors and publishes it in their magazine. 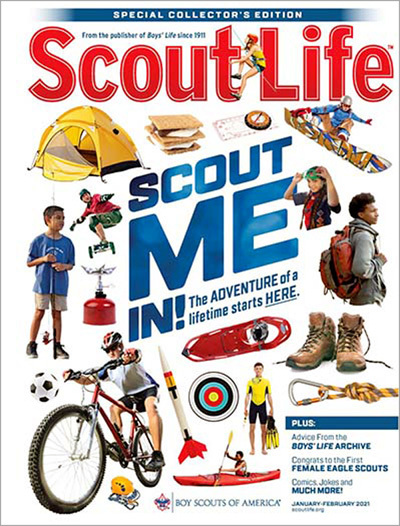 If you have a Boy Scout in your life, this is the magazine for them. Boy's Life is the official magazine for the Boy Scouts of America, and covers the material that is appropriate for mature kids and young teens. 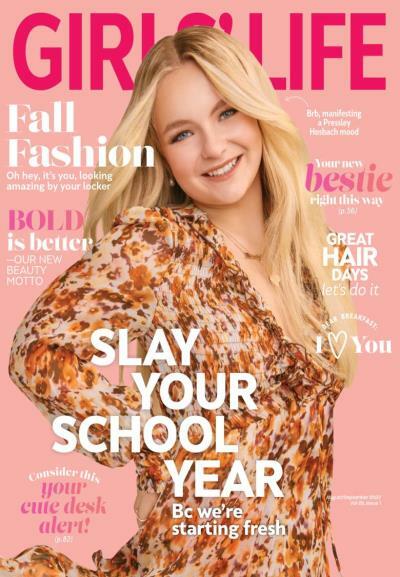 Winner of a Parent's Choice Award, Girl's Life Magazine focuses on the issues and topics important to girls over ten years of age. This includes fashion, games, and pop-culture, among other things. 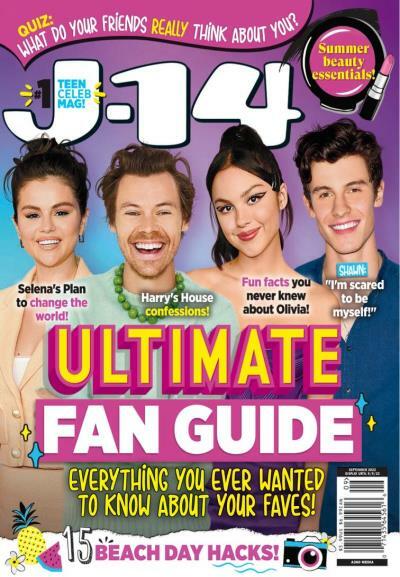 J-14 is for teen girls who crave celeb news, fun fluff, star style, fan fiction, and bling.